A holiday treat for YEEZY fans. Back in July, images surfaced of the adidas YEEZY BOOST 350 V2 “Sesame.” With a pending launch originally slated for this month, the ”Sesame” iteration receives a new expected launch date. The pair’s design cues remain the same as its aforementioned teaser thanks to a gum rubber outsole and light tan translucent midsole which houses the plush BOOST cushioning. The Primeknit upper sees a monochromatic theme in washed khaki. In addition, adidas does without the model’s signature “SPLY-350” stamp as the laces and heel tab match the entire upper. 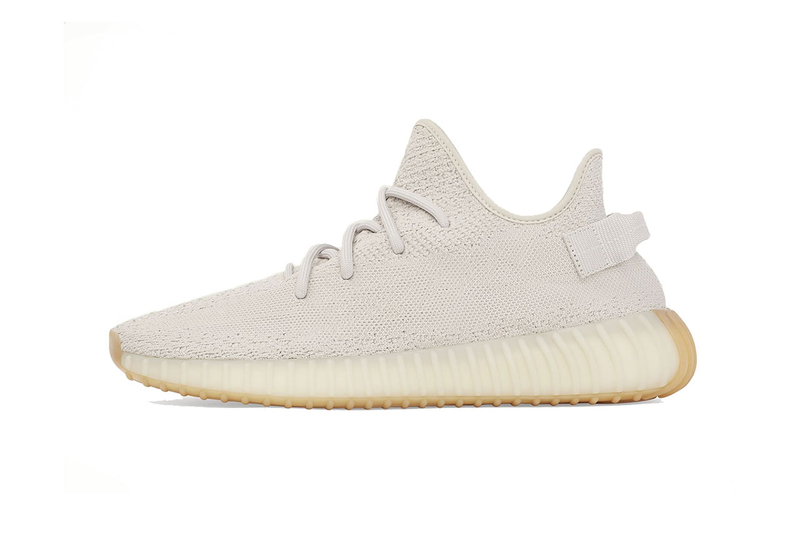 The adidas YEEZY BOOST 350 V2 “Sesame” arrives on November 23 – Black Friday – for $225 USD at select adidas retailer, YEEZY SUPPLY and the adidas official site. Yeezy fans opting for a bulkier look can also look forward to this weekend’s YEEZY BOOST 700 “Mauve” launch. Nicki Minaj Is Being Sued by Tracy Chapman Over "Sorry"
Legal troubles for the ‘Queen’ star. Her new LP is just days away. Complementing the mismatched Chuck Taylor sneakers. Paying homage to one of John Woo’s most iconic action flicks. Tie-dye, paisley, patchwork and fungi, for good measure.